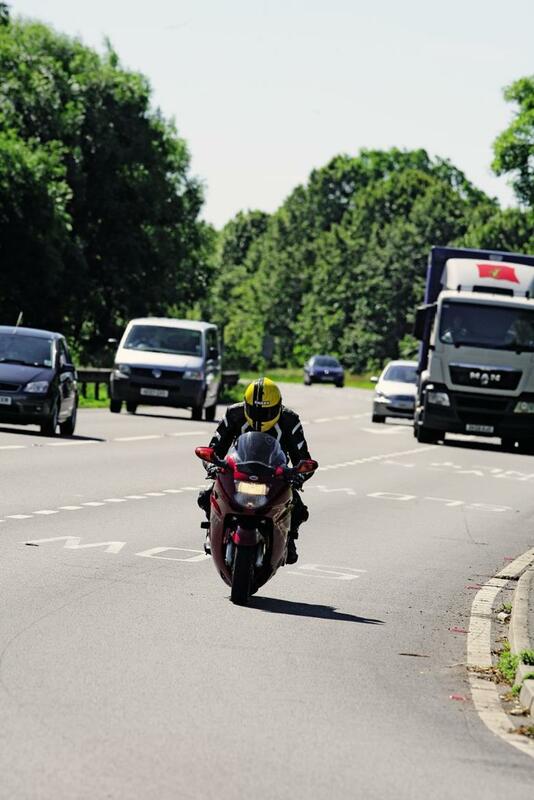 Dual carriageway speed limits can catch out the unwary rider. They are subject to the national speed limit of 70mph unless there is another speed limit displayed which will be 50,40 or 30mph. However, if the road has street lighting the limit is 30mph unless signs show otherwise.